A Church Where CHANGE Happens! Calling all TWC Partners! The Women of the R.E.A.L. 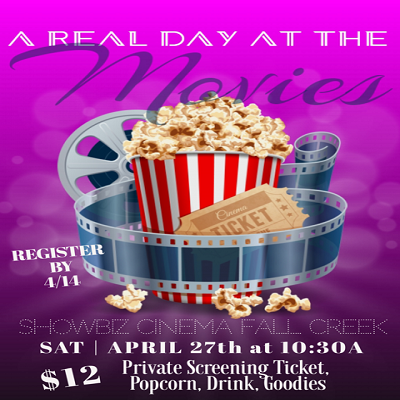 are hosting a TWC Partner Day at the movies for a private screening of the movie BREAKTHROUGH and we invite you to join us at ShowBiz Cinema (4811 Cypress Trace Lakes Humble, TX 77396) on Saturday, April 27 at 10:30AM. We will meet promptly at the theater at 10:30am in the party room to check in. The movie begins at 11am so it is imperative that you are on time. Click Here to preview the trailer for Breakthrough. This is a movie about prayer, faith and the miracle working power of God. Click Here to reserve your seats today.